Gear wear can be aggravated by misalignment, poor lubrication and contamination. Once the gears are worn past their operational tolerances, gear slippage, grinding, jamming, or tooth breakage can occur, requiring an overhaul or replacement, which can result in significant downtime. Broadly speaking, gear drives can be classified into two classes from a lubrication methodology- splash lubricated and pressure lubricated. In splash or bath lubricated gearboxes, the lubricant is applied by allowing the gear to run partially submerged in the oil. In pressure fed systems oil is taken from the gear case, pumped through a filter, heat exchanger, pressure relief valve, and delivered back to the unit under pressure. Oil is applied to the system by spray nozzles in a manifold. 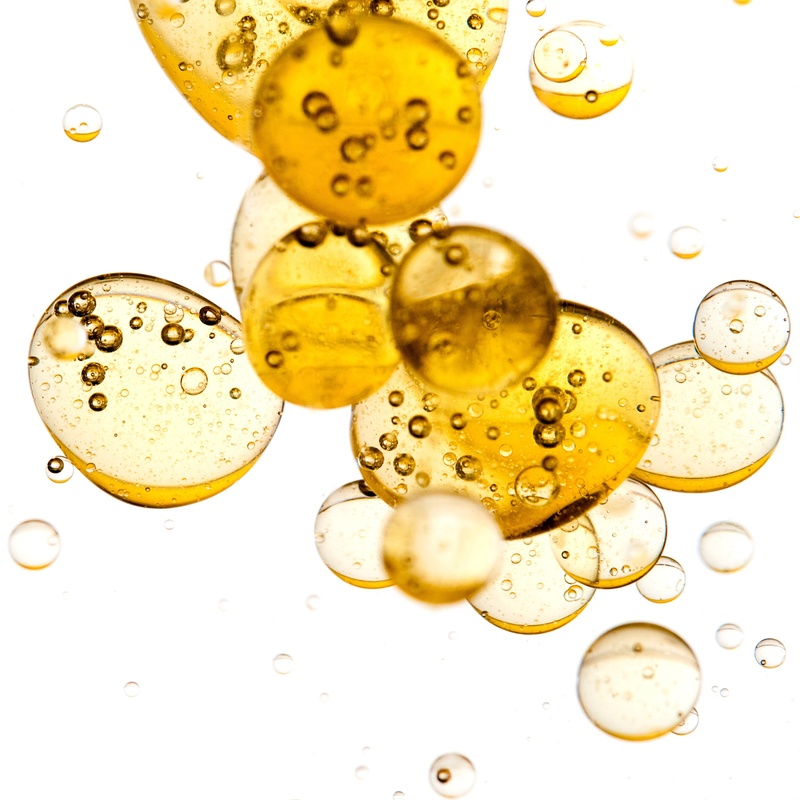 Both types of lubricated system can be monitored by oil analysis, though the tests may differ slightly. The resistance of a fluid to flow. Viscosity is the most important lubricant physical property for gear drives. Lubricants must have suitable flow characteristics to insure that an adequate supply of oil reaches lubricated parts at various operating temperatures. The viscosity of lubricants varies depending on their classification or grade, as well as the degree of oxidation and contamination in service. 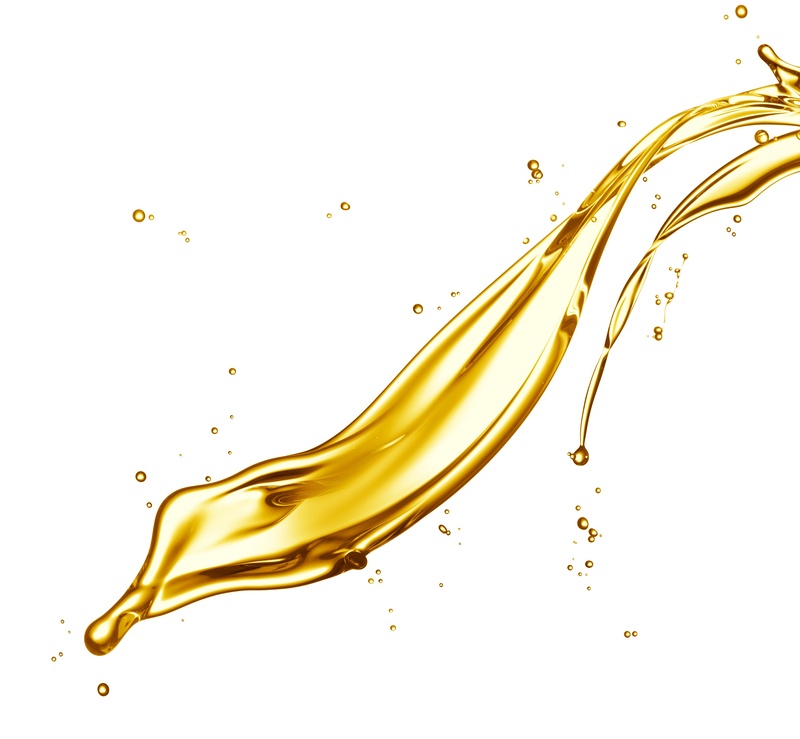 If viscosity of the lubricant differs by more than 10% from nominal grade, a change of oil is typically recommended by the lubricant supplier. Oil viscosity is expected to rise over time and use, while a decrease in viscosity is considered to be more serious than an increase. Therefore, a working alarm range is +20% to-10%, i.e. not more than 20% over nominal, and not less than 10% under nominal grade. A measure of the total amount of ferrous magnetic debris present in ppm. Measured with a magnetometer, ferrous debris ranging in size from sub micron to visible will induce a change in electrical current proportional to the amount of metal present. Trending the amount of total ferrous debris is a key indicator for any gear box and should be included on all screening test packages. The actual value in ppm is trended. An increase of 10% in the wear rate indicates an abnormal change. Usually not desirable in oil, water can be detected visually if gross contamination is present (cloudy appearance). Excessive water in a system destroys a lubricant's ability to separate opposing moving parts, allowing severe wear to occur with resulting high frictional heat. Water contamination should not exceed 0.25 % for most gear drives, though some pressurized systems have lower limits. Infrared Spectroscopy is a great technique for detecting organic contaminants, water and oil degradation products in a used oil sample. During a lubricant's service life, oxidation products accumulate, causing the oil to become degraded, and in most instances, slightly acidic. If oxidation becomes severe, the lubricant will corrode the critical gear surfaces. The greater the "oxidation number", the more oxidation is present. Conditions such as varnishing, sludge deposits, sticky rings, lacquering and filter plugging occur in systems with oxidation problems. Infrared spectroscopy also indicates contamination due to free water and glycol antifreeze, There are guidelines issued for oxidation numbers and liquid contaminants by manufacturers, but this is essentially a trending tool. Total Acid Number (TAN) is a titration method designed to indicate the relative acidity in a lubricant. The acid number is used as a guide to follow the oxidative degeneration of an oil in service. Oil changes are often indicated when the TAN value reaches a predetermined level for a given lubricant and application. An abrupt rise in TAN would be indicative of abnormal operating conditions (e.g. overheating) that require investigation. Most lubricant suppliers give TAN condemnation limits in the bulletins. Usually a rise of 0.5 over the starting value is cause for concern. Always know your starting new oil value - it can be higher than expected for some gear oils due to the additive packages present. 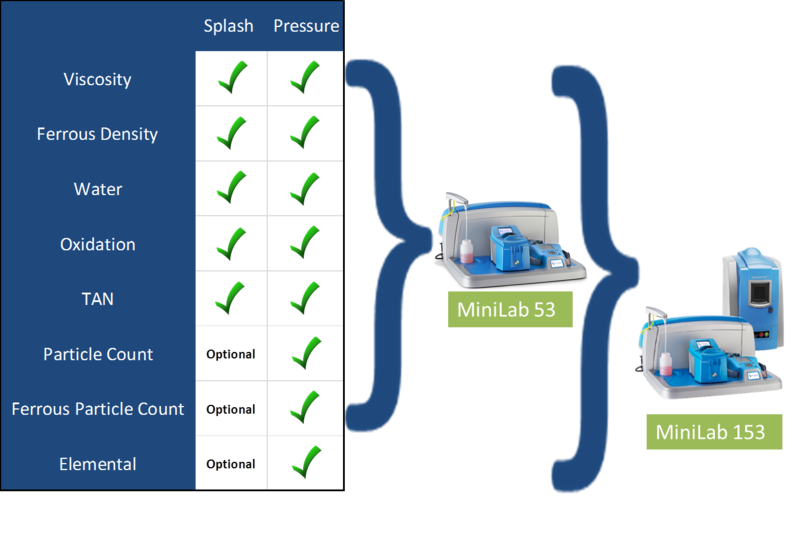 Particle count is a method used to count and classify particulate in a fluid according to accepted size ranges, usually according to ISO 4406 and SAE 4059. This is a very helpful test to improve reliability as reducing particulates in the oil will extend the life of the gearbox. It is recommended for pressure lubricated gears and is considered optional for bath lubricated gear systems, since there is no point in measuring particle count if no filters are present, or there is no plan to filter the oil (using a cart etc). Ferrous particle count is a technique that quantifies the ferrous debris present according to size and quantity, not according to its concentration. Built in magnetometers are commonly used today to measure events as oil flows through the magnetometer. Direct Read ferrography systems are also used to monitor and evaluate ferrous wear. These systems are useful for understanding the quantity and size of ferrous debris particles and they augment the spectroscopy and ferrous density techniques. 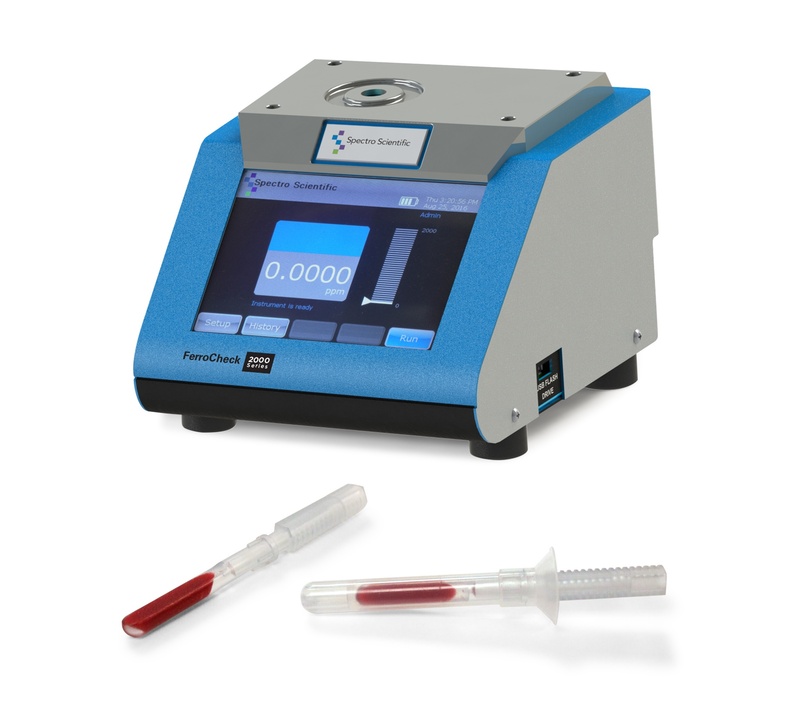 These techniques measure the ratio of large and small ferrous particles in the sample. This data may be used to calculate the wear particle concentration and the severity indexes and to set alarms when these limits reach a certain level. Elemental spectroscopy is a technique for detecting and quantifying metallic elements in used oil resulting from wear, contamination and additives. The oil sample is energized to make each element emit or absorb a quantifiable amount of energy, which indicates the element's concentration in the oil. The results reflect the concentration of all dissolved metals (from additive packages) and particulates. This test is the backbone for all on-site and off-site oil analysis tools , as it provides information on machine, contamination and wear condition relatively quickly and accurately. Its major limitation is that its particle detection efficiency is poor for particles 5 microns in size or larger, which is why the Ferrous density must be measured first. WDA describes either a patch or an analytical technique that separates magnetic wear particles from the oil and deposits them on a glass slide known as a ferrogram. Microscopic examination or the slide or patch permits characterization of the wear mode and probable sources of wear in the machine. This technique is known as analytical ferrography. It is an excellent indicator of abnormal ferrous and non ferrous wear. The major drawback of this technique is that it typically requires a trained analyst.